Don’t let your National Day weekend go to waste! Find out how you can maximise your time and still make it back to work on Monday. If you didn’t know, National Day falls on a Thursday this year. This means that if you take the Friday off, you’ll get to enjoy a long weekend! As we commemorate our nation’s birthday, here are a few ideas to maximise your time and soak in the festive atmosphere from Thursday through Sunday. No time for a full vacation overseas? That’s fine, a staycation works just as well and without the hassle of having to pack for a trip. Enjoy the long weekend with your family and friends in sunny Singapore right here at home, something that is hardly possible these days due to busy schedules. Book a hotel or rent an apartment and make up for lost time by catching a movie together or chilling with drinks. 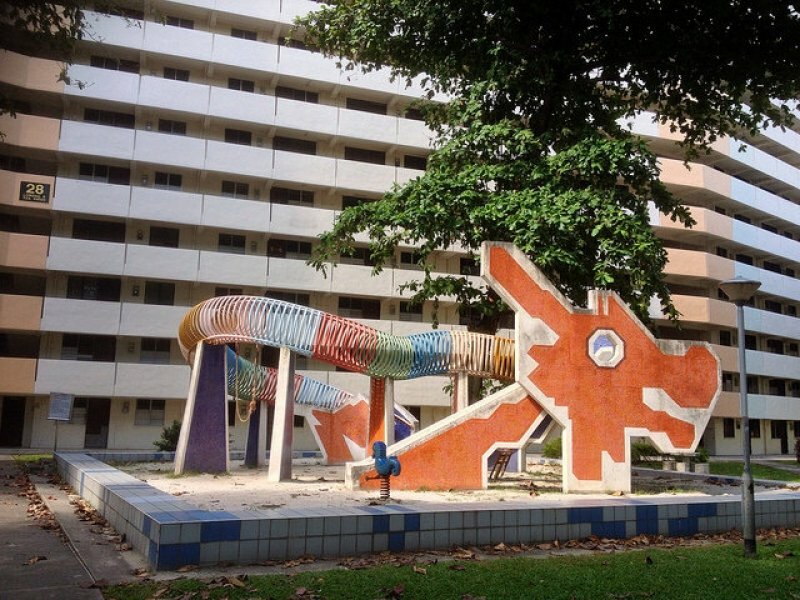 Find a place preferably near town where all the fun places are easily accessible – may we suggest 30 Bencoolen? Located right in the heart of town, 30 Bencoolen is known for having the best flexible rates and even boasts a rooftop pool. Stay for a minimum of 3 nights to enjoy savings of up to 20% and receive an additional 5% off on top of a free buffet breakfast when you become a member of 30 Bencoolen. If you’re thinking of doing something more exciting, make Clarke Quay your next stop. Take on the GX-5 Extreme Swing that will propel its participants into the skies at a speed of 200km/hr, a force similar to what an astronaut experiences during a rocket launch! Equally thrilling is the G-MAX Reverse Bungy at the same fare of S$45. If you’re keen, why not do both for S$69 per pax? Or, you could sail down Singapore River on the world’s first tokidoki themed river cruise featuring five specially curated Singaporean tokidoki characters. Enjoy 40 minutes of scenic views and on top of that, receive exclusive tokidoki merchandise, all for just S$58. As part of the National Day festivities, there will even be a special promotion of 10% off all river cruises during August. Hurry, make your bookings on the Water B website today! Knowing how much Singaporeans love to travel, it’s no surprise that a trip to Malaysia is at the top of the list and it may well be the first thing that comes to mind when you hear of a long weekend in Singapore. But where to go? Consider Lavigo Resort if you’re hoping to flee from the hubbub of city life in exchange for some peaceful tranquillity. Located in Pantai Cenang, Langkawi, and only a short 5 minutes away from Langkawi International Airport, Lavigo Resort is a utopia that offers its visitors a simple, idyllic getaway. Lounge in kampung-style gazebos or take a dip in the pool to melt your worries away. For some action, you can even rent motorcycles and cars at an affordable rate to freely explore the island. Sweet! What’s even better is that you’ll receive 10% off the Standard Family rooms if you book from now till 15 August 2018 with promo code “escapenow” so start making plans! For more information and reviews, visit our website. If travel and good food are your top priorities, head down to Montigo Resorts, Nongsa, a multi-award winning prestige of “Best All-Inclusive Resort” and “Best Beach Resort” by world-renowned Haute Grandeur in 2017. 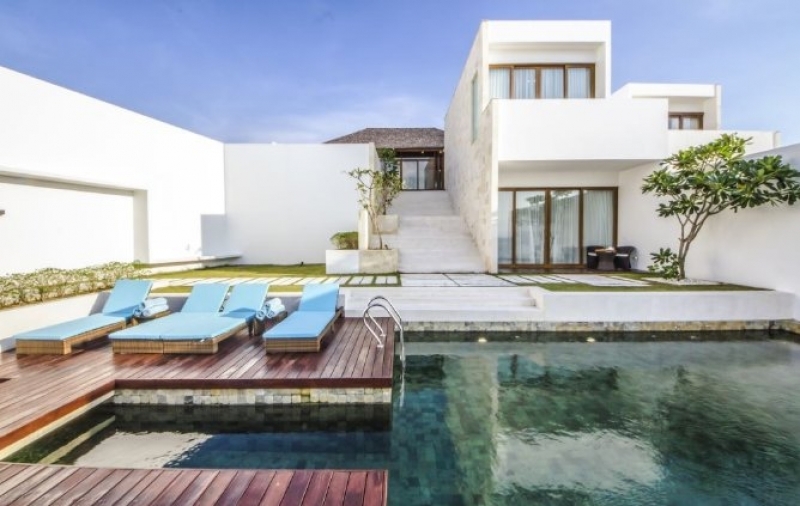 Located just a short 30-minute ferry ride away, Montigo Resorts, Nongsa boasts of private infinity pools in every villa affording endless views of the sun, sky and sea with a 24-hours in-resort buggy at your service. To celebrate Singapore turning 53 this year, Montigo Resorts, Nongsa in Batam, Indonesia is offering a 53% off Villa stay for the entire month of August for your well-deserved “long weekend” getaway! For durian fans, while you are there, don’t miss out on the Montigo Durian Festival that is only available during the long weekend from 9 to 11 August 2018. 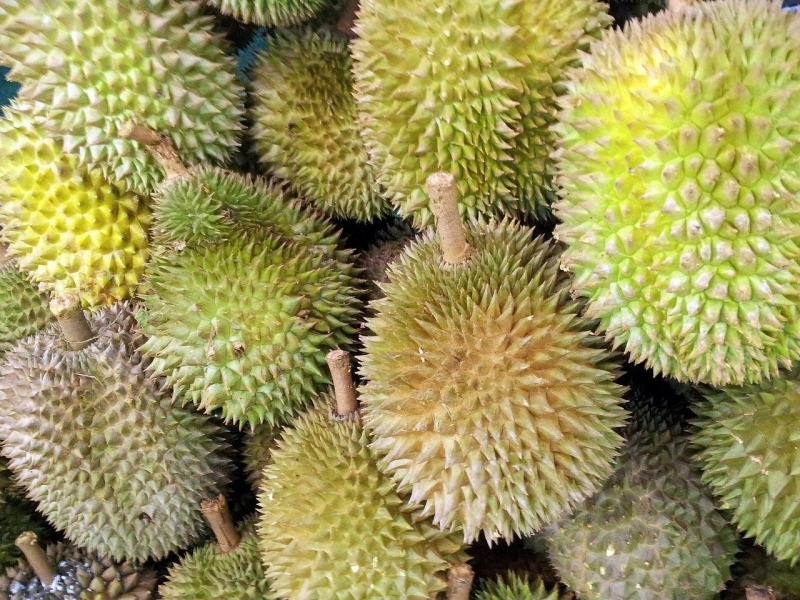 Tuck into a dizzying array of durians and relish this gastronomical moment with fellow durian lovers. And if you think that was it, Montigo Resorts, Nongsa springs another surprise: the “Pasar Malam” BBQ Dinner. At IDR 390,000++/person on 9 and 11 August 2018. Embark on an epicurean journey through a traditional Indonesian Night Market serving tip-top BBQ treats and classic delicacies — this is the epitome of an idyllic weekend repose! Visit their website to find out more. A recent phenomenon that has taken the world by storm, glamping should be something to try with your loved ones this holiday. 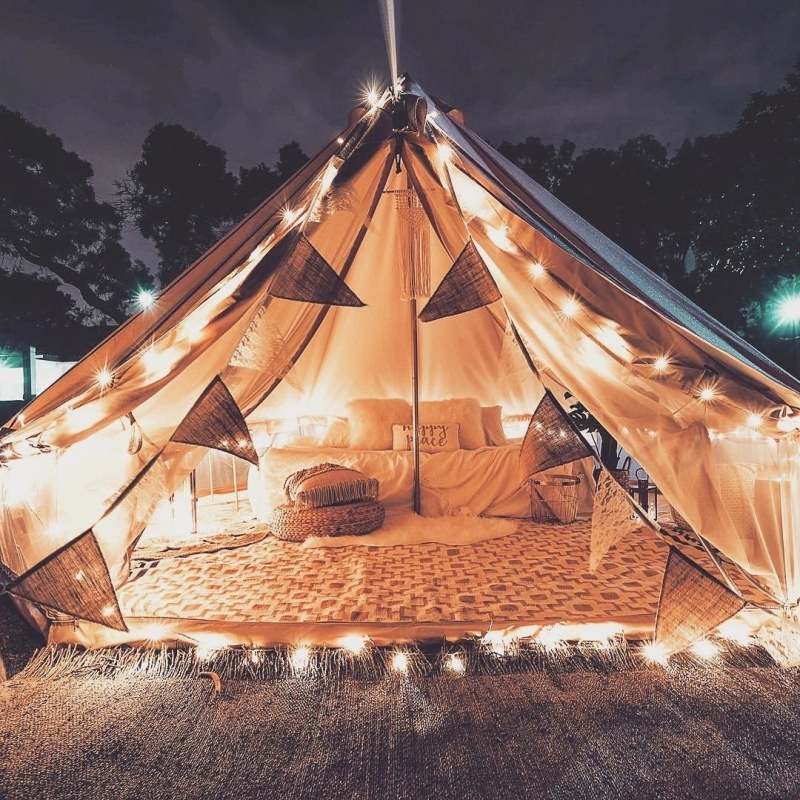 A portmanteau of ‘glamourous’ and ‘camping’, glamping is just as its name suggests – a way to experience the fun of camping and at the same time, retain the luxury of home comforts. Expect all the trimmings of a luxury hotel like double beds and minibars while in the great outdoors. Usual spots to set up tent include East Coast Park and if you’re feeling fancy, Sentosa. Do throw in a barbeque session while you’re there, and to posh things up, forget the frozen sausages and throw on the steaks and gourmet Bratwursts instead. No time and energy left to go out? Spend your time healing at a spa. Opt for some therapeutic massage to relieve build-up tension in your neck and back or if you’re up for it, try the traditional Chinese Tui Na that combines massage and acupressure for a more effective pain relief. If you’re looking for deep relaxation, turn to Palm Ave Float Club to try floatation, where you’ll get to levitate in a lukewarm saltwater. We heard that the effects include mental clarity and improved well-being – sign us up now! Avengers assemble! Calling all fans of The Avengers, our beloved superheroes have reached our shores at the Art Science Museum. 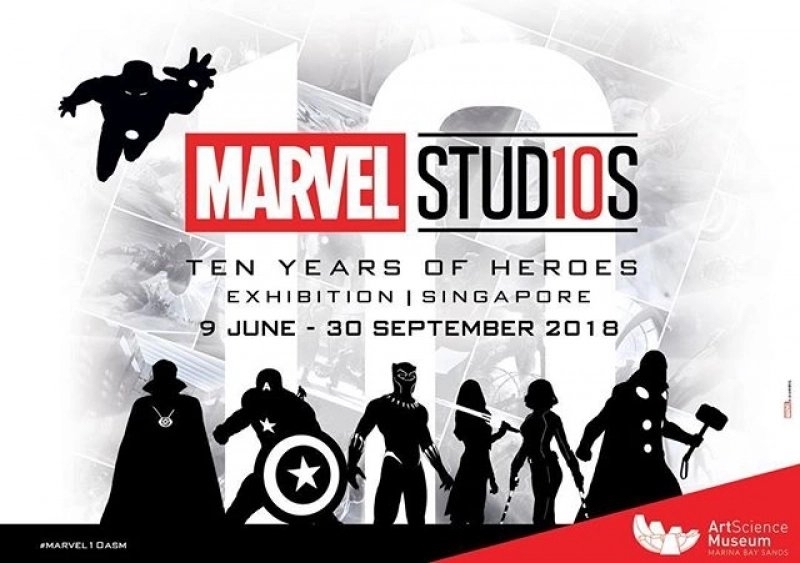 Experience a decade’s worth of epic storytelling across 20 films produced by Marvel Studios. Explore sophisticated weaponry in the Stark Tower, be transported to Wakanda, come face to face with the God of Thunder and learn the story of the super soldier amongst many others. Tickets start from S$16 per adult and S$45 for a family bundle package. Read more here. What better time to explore our heritage than during the National Day weekend? Follow the footprints of our forefathers and discover traces of their past lives in any of the 85 heritage trails in Singapore. Traverse uncovered places and re-visit iconic National Monuments to experience untold stories behind the streets of our country where we live, work and play. For more information on the heritage trails available, click here. 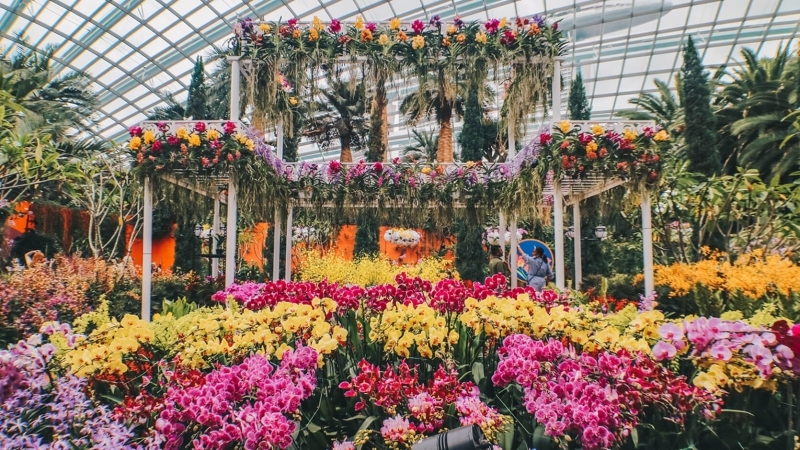 If you haven’t gone to visit the conservatories at Gardens by the Bay, this is your chance. Enjoy S$5 off when you purchase tickets on-site from 4 to 22 August 2018 but do note that terms and conditions apply. Even for those who have been to the conservatories, do consider visiting again because it’s a little special this year. Graced by the touch of award-winning film director Royston Tan, get ready for a sensory experience like no other. Witness Peranakan shophouses of the past amidst splendid orchid displays and hues of other quintessential items like the beaded slippers. Bask in sweet floral scent by clouds of overhanging orchids as inspired by Tan’s film, Bunga Sayang (Flower of Love) too. 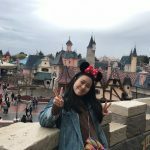 For a real blast into the past, you can even attend a traditional storytelling session for the duration of a lighted joss stick which was a popular form of entertainment back in the days. Or join the silent disco wherein people put on coordinated headsets and dance under the canopy of stars. The activity lineup is brimming with fun-filled activities, so head down to the Gardens for a great time. Don on your red and whites and join the party at Marina Barrage on 9 August to celebrate National Day 2018. Step into a carnival of bouncy castles with vendor games and sample gourmet bites from the food trucks. After the sun sets, catch the National Day Parade live and break into song with the crowd – this is one karaoke session you’ll never forget! 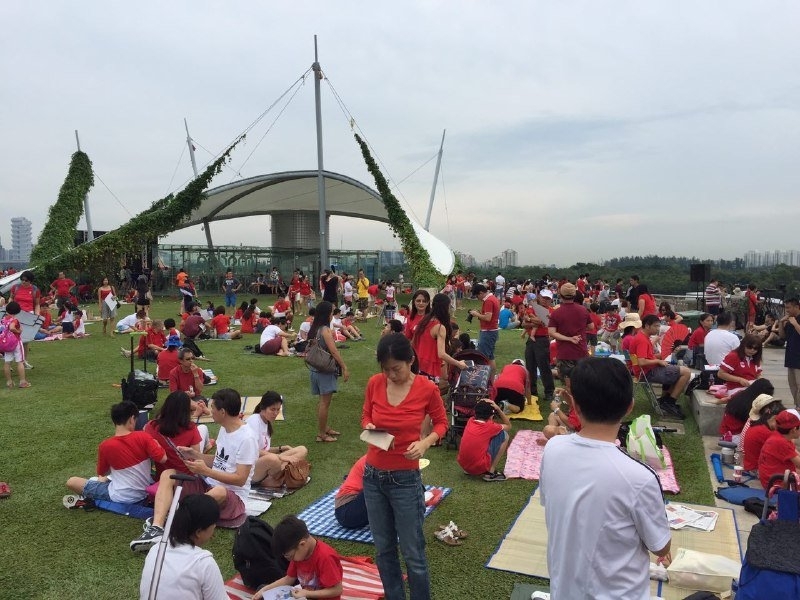 During the National Day weekend (11-12 August), prepare a picnic with your friends and families at Marina Barrage. With a special appearance by the RSAF50, witness the aerial flypast where RSAF fighter jets perform jaw-dropping aerial performances right above you. Awesome lah! Take a trip down to the Singapore Zoo and meet furry residents for a day of fun-filled activities. 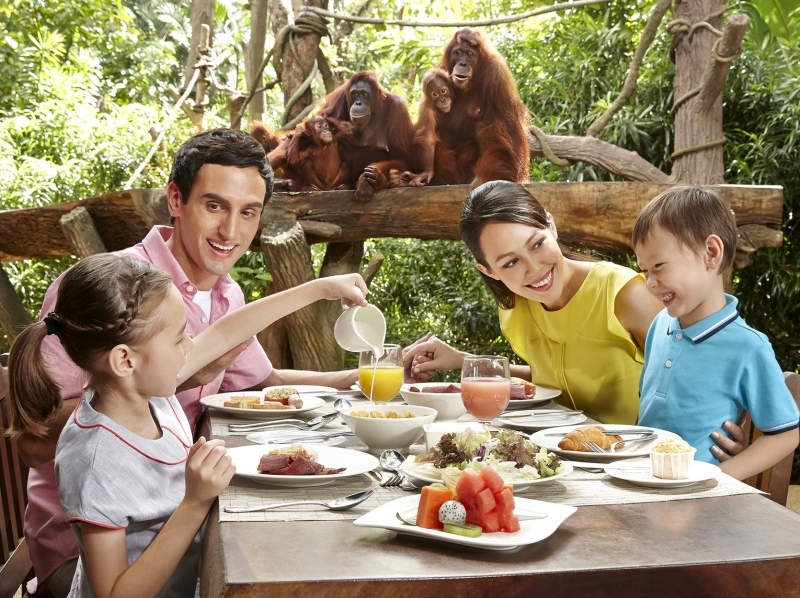 Grab breakfast with the orangutans or take a buggy tour around the zoo. Better yet, go on a multimedia night walk into the rainforest at Rainforest Lumina and immerse yourselves in stunning bioluminescent displays. Get up close with flourishing wildlife you never knew thrived in the dark. After a wonderful day at the zoo, don’t throw away your tickets just yet! The Wildlife Reserves Singapore is offering a 53% discount on admission fees to Jurong Bird Park or River Safari when you purchase tickets to the zoo for the entire month of August. The promotion begins on 1 August 2018 with several terms and conditions, so keep the tickets safe for your next adventure. 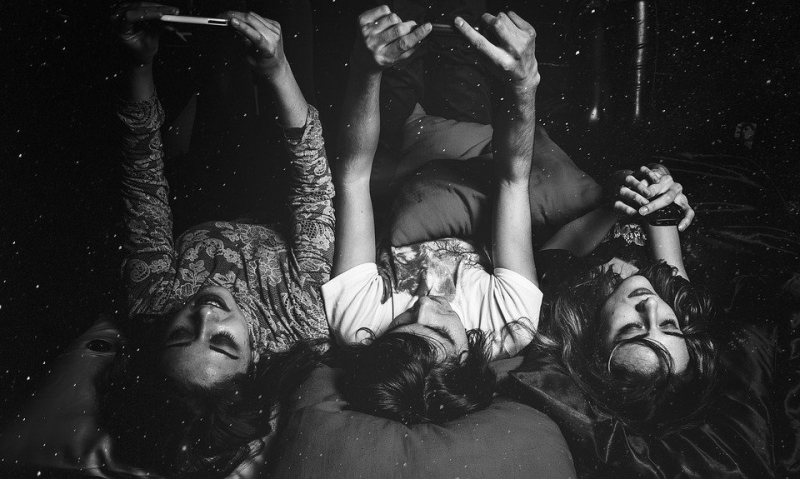 Long weekends like this don’t come by often so cherish the time and give yourself a well-deserved break. Go get it!